Our beloved honey bees work unbelievably hard to make the delicious pure raw honey that we bring to you in a jar. A hive of Natures hard working honey bees will visit two million flowers and collectively fly 55,000 miles to produce a pound of honey. They are truly astonishing creatures, they never take a day off and work in complete harmony within the hive. Here at Local Honey Man we are extremely appreciative of our little friends, the honey bees. We are committed and passionate about reversing the decline of the honey bee. The main reasons for the global honeybee decline is industrial agriculture and climate change. The loss of biodiversity, destruction of habitat and lack of forage due to monocultures and bee-killing pesticides are particular threats for honeybees and wild pollinators. 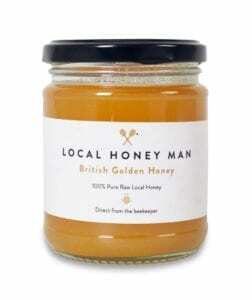 Local honey man is very aware of the challenges the honey bee is facing in todays climate. We ensure profit from each jar goes toward increasing honey bee numbers in the UK and hopefully in the future on a global scale. We constantly strive toward reversing the decline of the honey bee in a number of different ways. A huge amount of local honey mans profits each year is pushed back into the growth and health of our own honey bees. 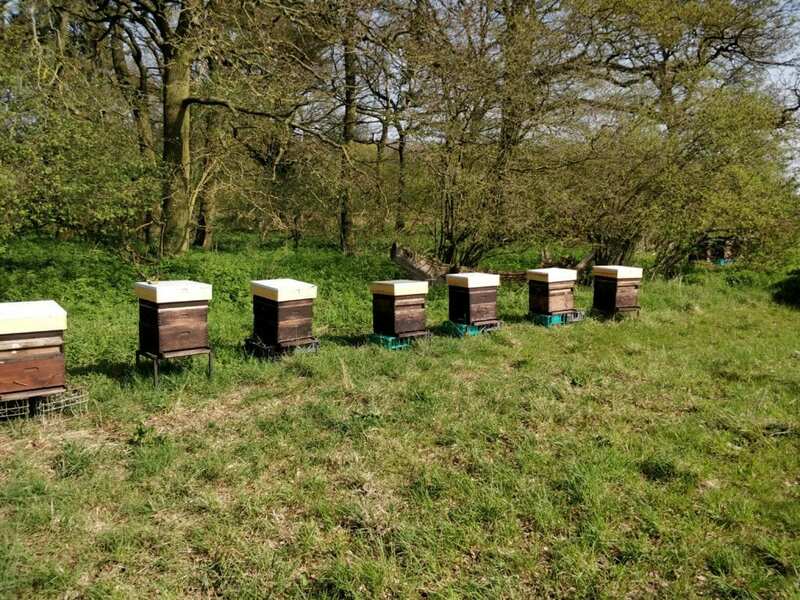 We are pleased to say that with the TLC of our experienced beekeeping team our colonies are growing year on year and flourishing. 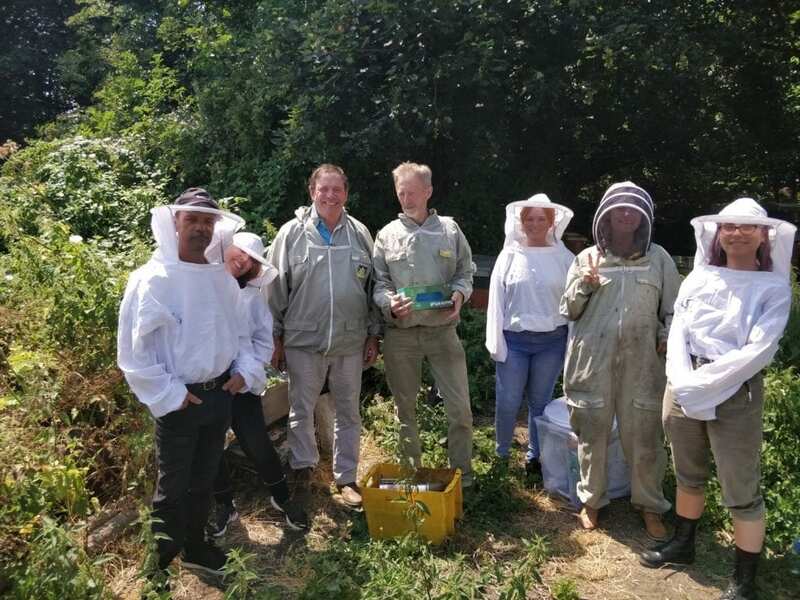 Our colony numbers across London and the UK are growing substantially each year, every jar of pure raw honey sold helps us to continually increase our beehive numbers. Education is key when it comes to tackling any problem. We have put together a few simple tips you can employ to make the environment more bee friendly. From which plants to grow to keeping the bees hydrated when they are hard at work. When you buy a jar of local honey man’s honey you don’t only get a jar of beautiful pure raw honey that you can enjoy however you want, you also get the piece of mind that you are investing in the future of natures honey bees. We will continue on our journey to save the honey bees and with every jar sold we are a step further in our mission to save the bees. Buy Raw Local today and help us save the bees!